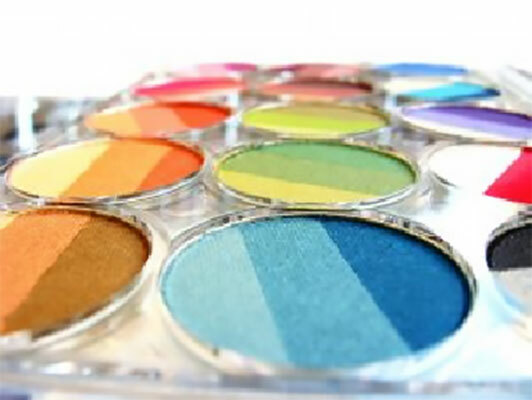 Many cosmetic products include particulate material or emulsions. Some examples of cosmetic products consisting of or including particulates include facial powders, moisturizers, and lipstick. The particle size distribution of these components effects appearance, stability, and protection. 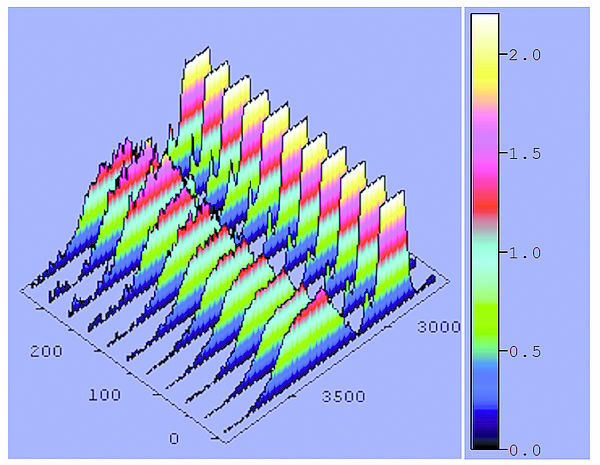 Confocal Raman Spectroscopy is an important analytical tool in various fields and it has shown high efficiency for specific applications in the cosmetic and/or pharmaceutical fields. 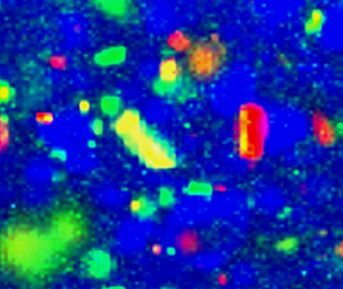 Its non-invasive behavior, and its high molecular sensitivity make it one of the preferred label-free analytical techniques to characterize materials such as skin and cosmetic products. 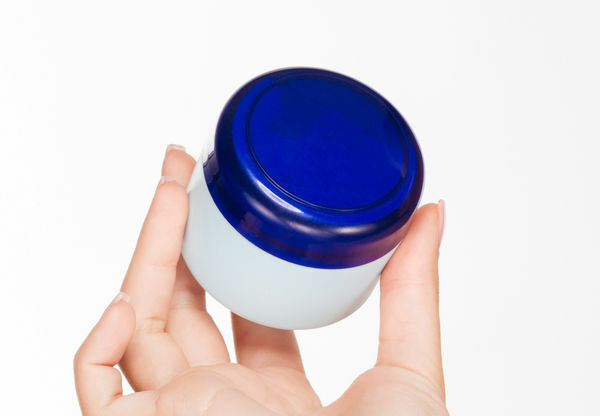 This study utilizes the PSA300 automated image analysis system to quantify the size and shape of various ointments and creams. Teeth are naturally fluorescent and changes in their composition, caused by decay for example, affect their fluorescence behavior. 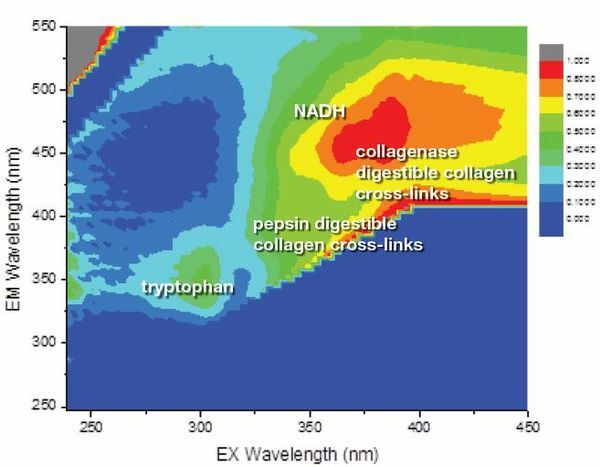 The fluorescence spectra of intrinsic protein fluorophores have been studied extensively and used in investigating biological events. 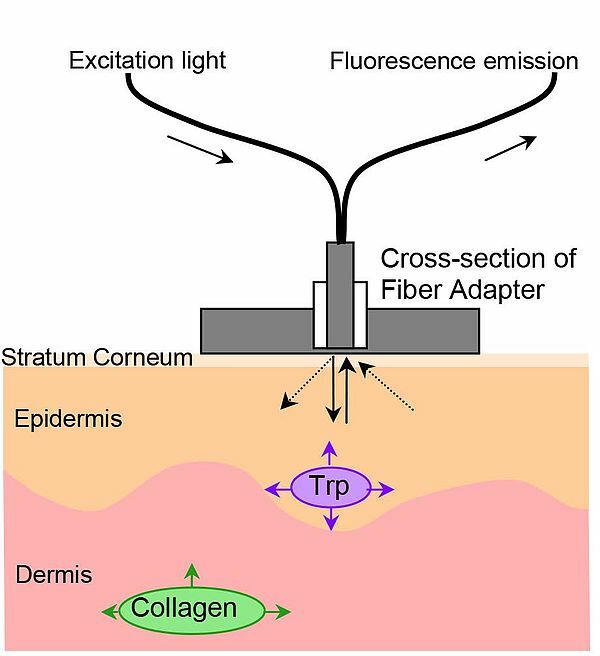 Confocal Raman spectroscopy is beginning to be recognized as a high potential technique for the non invasive study of biological tissues and human skin under in vivo conditions. 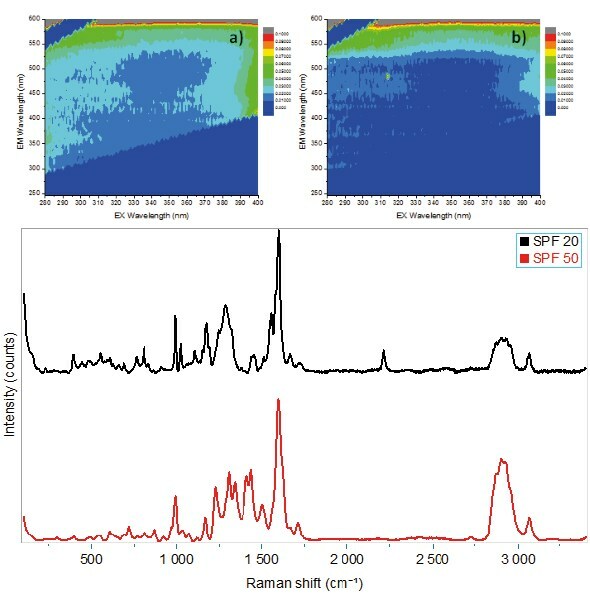 Raman spectroscopy can be applied to obtain information regarding the molecular composition of the skin down to several hundred micrometers below the skin surface.